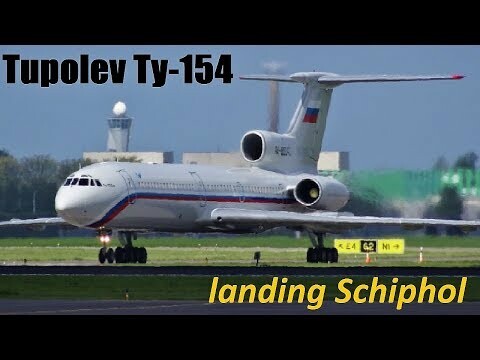 Tupolev TU-154 landing SCHIPHOL RA-85042 | Rating: 5! Here we have the RA-85042 landing at runway 27 Schiphol and taxiing into Schiphol Oost. This Tupolev Tu-154M was carrying a Russian delegation, headed to Den Haag. A very special occasion! This was the first and probably last Tupolev at Schiphol for a very long time!